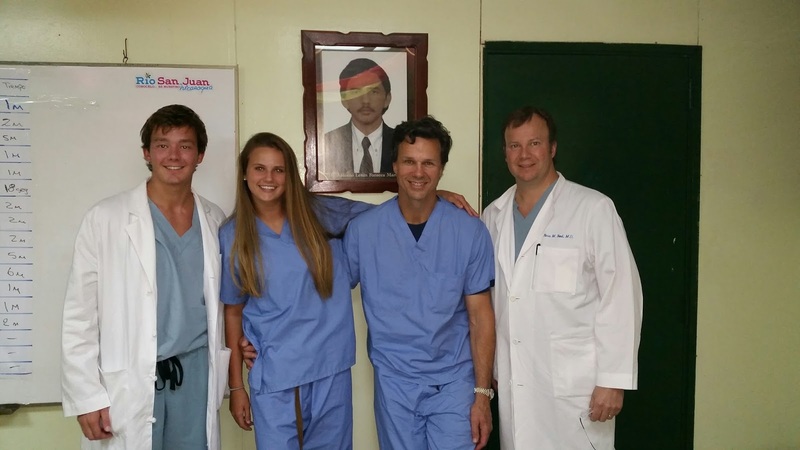 Dr. Smoot recently traveled to Managua, Nicaragua with the Health Volunteers Overseas to volunteer his time and expertise to those in need of important knee procedures. He worked in a local clinic to first evaluate patients and then performed four knee arthroscopy procedures, a surgery that uses a tiny camera to look inside the knee. Small cuts are made to insert a camera and small surgical tools into your knee for the procedure. Dr. Smoot also spent time teaching surgical residents important skills both in surgery and in clinic. This is his fourth trip to Managua and he was excited to have his daughter accompany him.